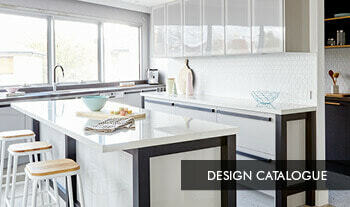 These streamlined appliances accentuate the family laundry design style. A dryer means no more waiting for the right weather to dry clothes and no more inside space wasted by a big clothes horse – dry clothes fast any time day or night. Need help choosing appliances for your new laundry? 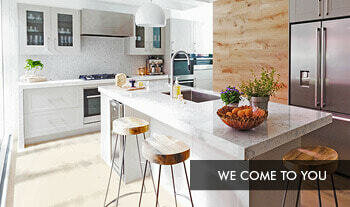 Book a FREE in home design appointment – your Kitchen Designer comes to you! 2. Real renovations: Real life before and after photos show you how you can transform your kitchen. 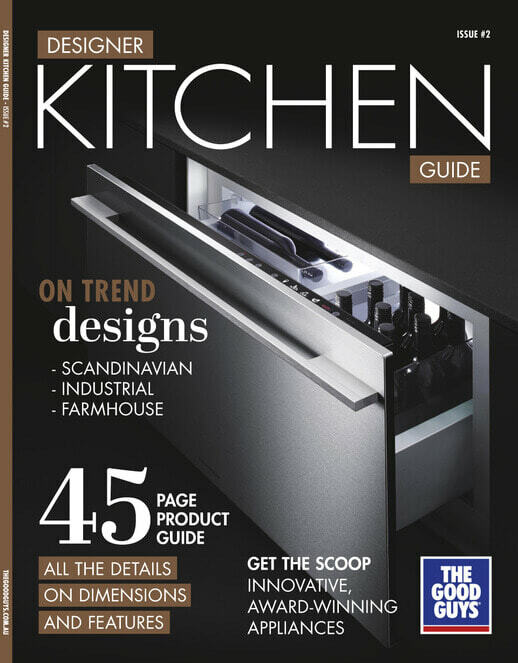 What’s hot in the design world so you can create a new kitchen that’s on-trend.